Looking for affordable and effective cloud services in Houston? Look no further, because here at HoustonTech, we can help you with your specific cloud IT needs. At HoustonTech, we understand the importance of the cloud to most companies, especially in this modern day and age. With the cloud, you can easily and efficiently create, store, and share files with your co-workers, without spending too much time, money, and effort on hardware installations, new software licensing, or even training your people. The cloud can also spare you from worrying about losing data when your computer suddenly shuts down. In addition, cloud computing lets you run your business and communicate with employees everywhere— all you need is a reliable computer and a steady Internet connection. 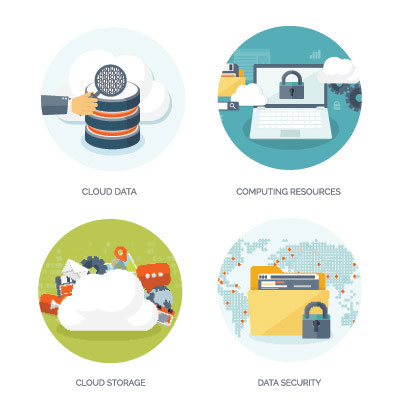 You and your business can rely on the cloud for fast access and safety, and with HoustonTech’s team of experts, you can be sure that our cloud services are cost-effective, accessible anytime, anywhere, secure, and specific to your business’ needs. Most importantly, you can focus on other aspects of your business while we do the technical work for you, so no time is wasted when it comes to letting your business grow. Leave the IT side of your business to us, and you never have to worry about cloud-related problems again. Here at HoustonTech, we are ready to answer any cloud IT-related questions you may have. Let us help you with your cloud computing needs. Give us a call at (832) 919-7100 so we can discuss the right solutions to your cloud-related problems right away!